Home / India News / How much is Prime Minister Modi's current asset worth? How much is Prime Minister Modi's current asset worth? 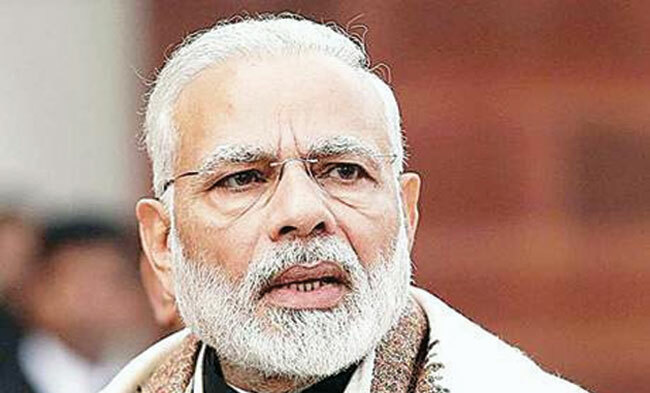 Prime Minister Narendra Modi's stake in cash-strapped cash flows has fallen by 67% over the past year. On March 31 last year, Prime Minister Narendra Modi's cash was Rs 1,50,000. However, it declined by 67 per cent to Rs 48,944 per share on March 31 this year. At the same time, Modi's asset value is Rs.2.28 crores as on March 31, 2018. It includes 1,28,50,498 rupees worth of assets. Modi's house in Gandhinagar is worth Rs 1 crore.